•	Madhya Pradesh has one of the densest forest regions in the country and is the largest in terms of area being about 31% of the total land area. •	Due to increased loss of forests in the recent years, shelter of Plantation has been taken by the Forest ministry which undergoing plantation of Timber, Fodder, Fuel wood etc. •	Teak, Sal and Bamboo cover much of the Forest land. Teak and Sal may be found in some specific places but Bamboo is widely spread in the region. 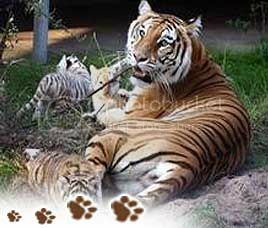 •	Madhya Pradesh has an equally rich Wildlife. 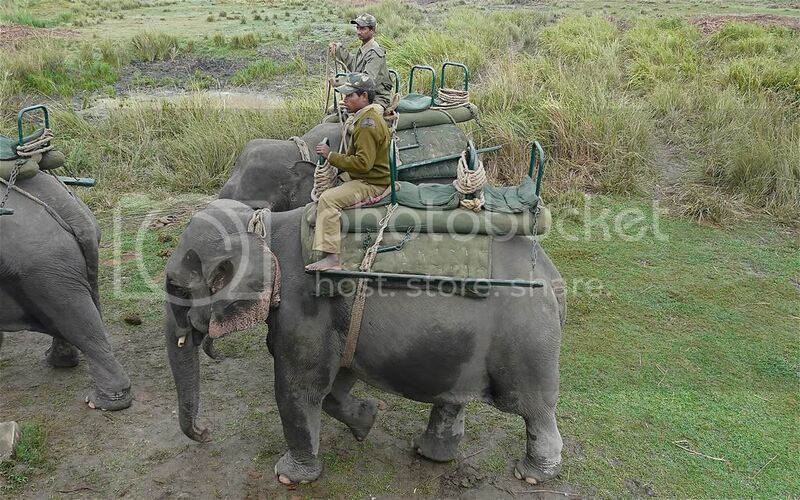 People from the farthest area never forget to visit the Spectacular Wildlife of MP. They visit through the Jungles as Safari, often on Elephant rides and take glimpses of animals present in rarity in India and the world. The area is not just for entertainment purpose but is also one of the biggest spots of wild life conservation practices. Not just the Faunal but also the floral species are well taken care of over here. *Those National Parks marked as Tiger are the 5 Project Tiger areas in the state. Initially, Kanha Park was the only one selected in the Project from MP with 8 others in the country. •	As expected, there is a list of rules to be followed strictly here during the expeditions. The visitors who are found littering any where or trying to deteriorate the resources are charged high penalties. •	One thing which is a must sight at Madhya Pradesh is to see the gorgeous Tigers roaming around the streets in their best mood, remember to hide your eyes while doing so! However there is a wonderful jeep facility for the fullest entertainment of the guests and one need not to wait for long to enjoy them. The above post has been posted April 11, 2010 and Sanjay National Park was established in 1981 but this National Park is not listed in above post. You are extreamly right. We all should have the knowledge of Forests and Wildlife sanctuaries of Madhya Pradesh. May varid has not posted the information about Sanjay National Park dosen't matter. He had posted other National Parks will be enough for us. Thank you Varid to post such a educational resource. Hello friend a very nice information is given by you.it is quite beneficial resource for the visitors who are interested to visits the national parks of Madhya Pradesh and wish to know the wild life of our state.